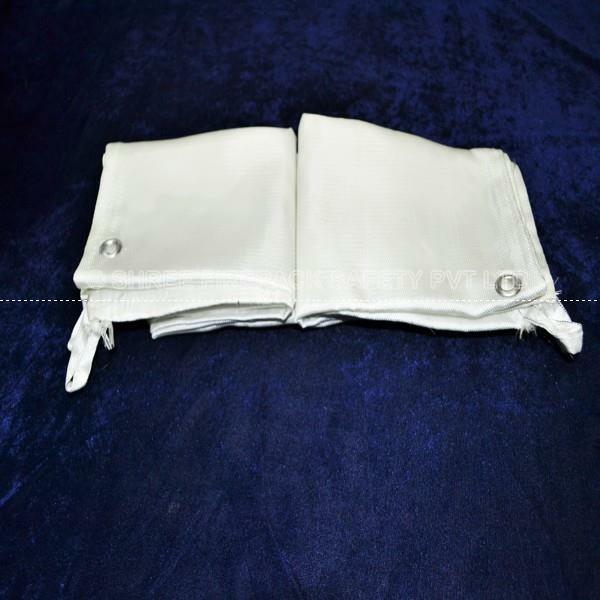 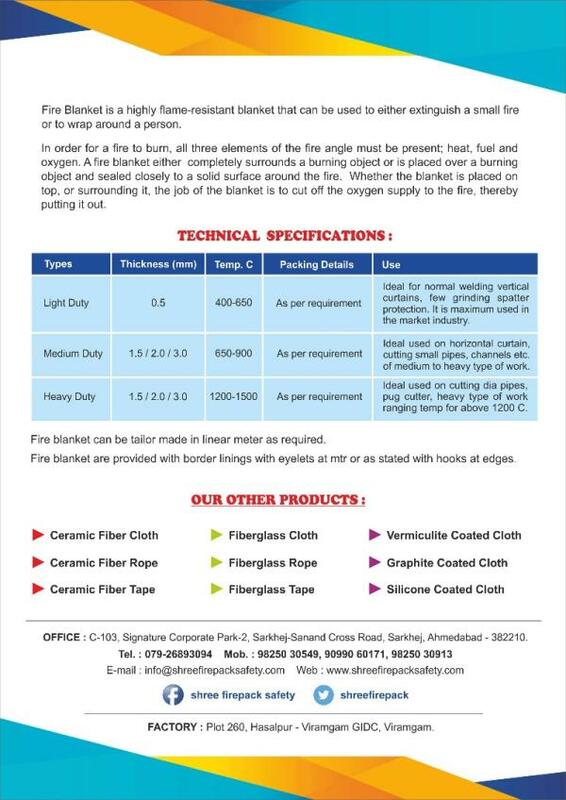 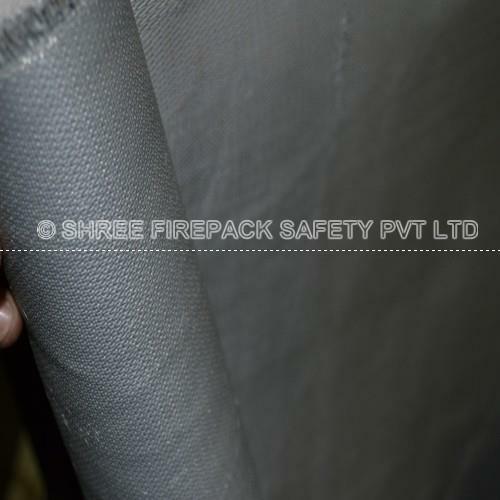 Manufacturer Supplier Ceramic, Fiberglass Safety Products Welding Fire Blankets,Fire Blankets in Ahmedabad, Gujarat , India. 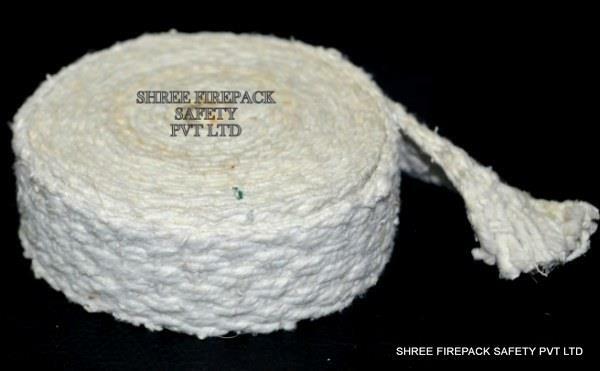 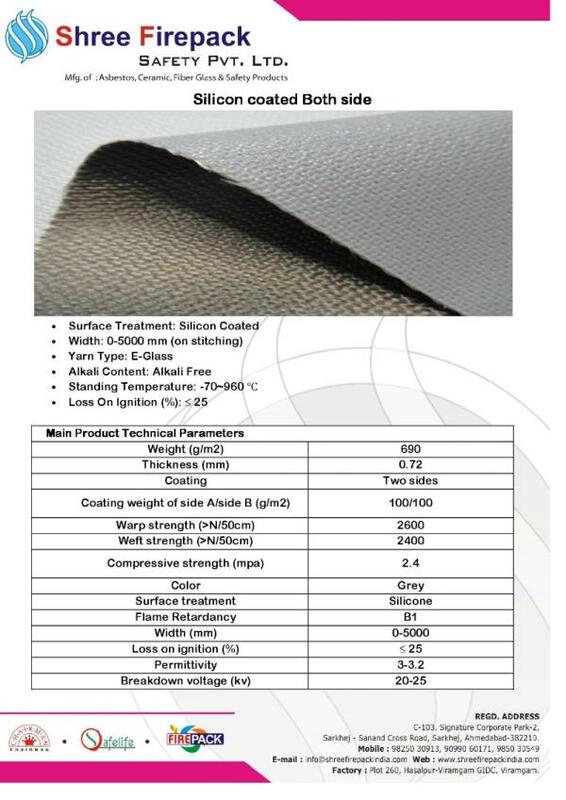 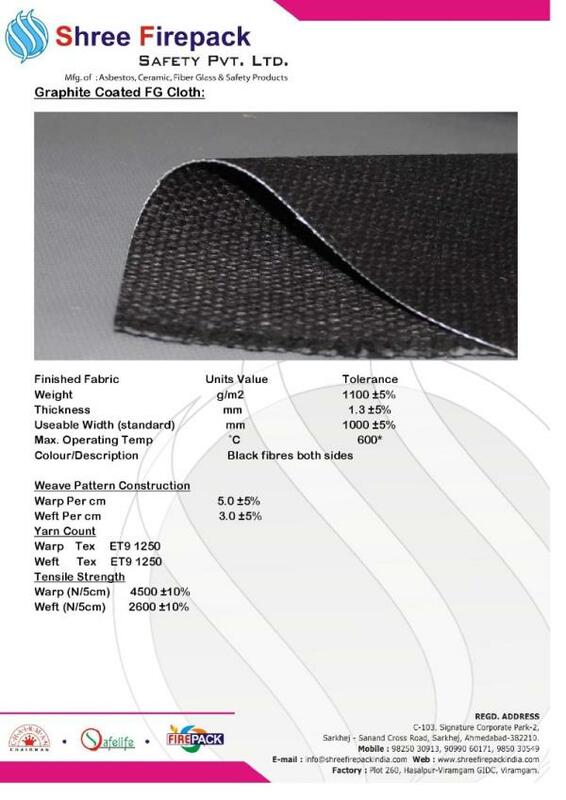 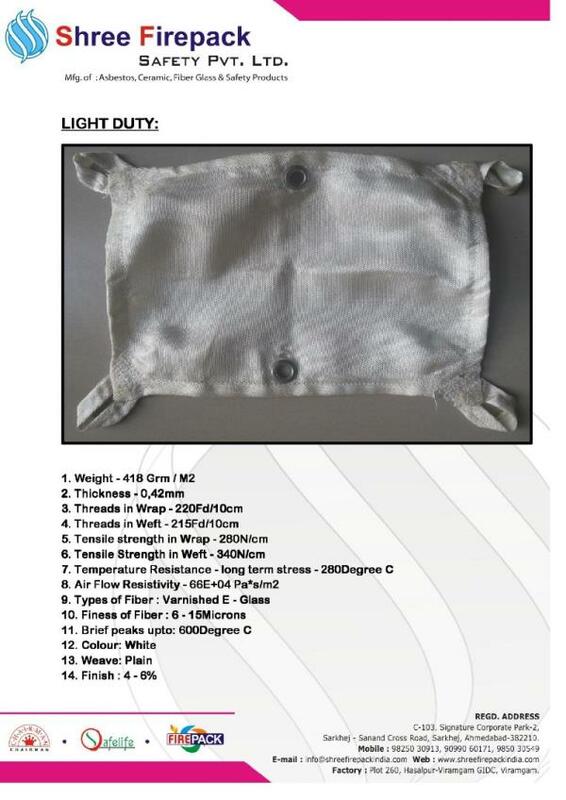 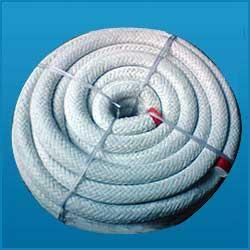 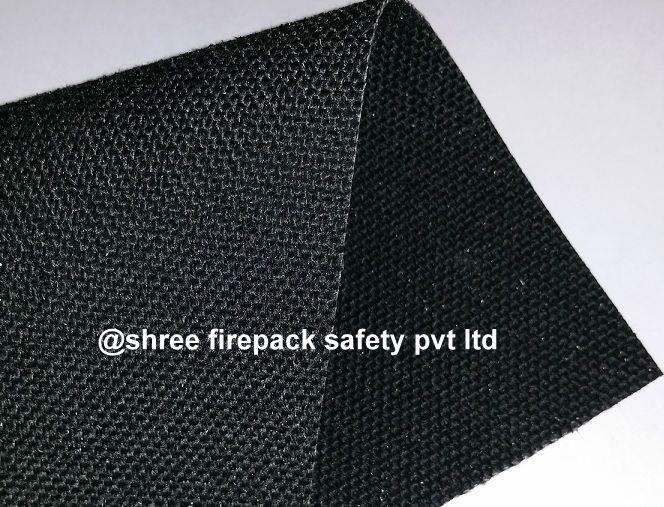 Shree Firepack Safety Pvt Ltd. is a highly acclaimed name engaged in manufacturing and exporting various manufacturer of asbestos, non asbestos, ceramic and fiber glass products like yarn, ropes, webbing tapes, fire-retardant cloth, welding fire blankets, graphited, mica & vermiculite coated cloth fabric products and other safety products for various industrial application. 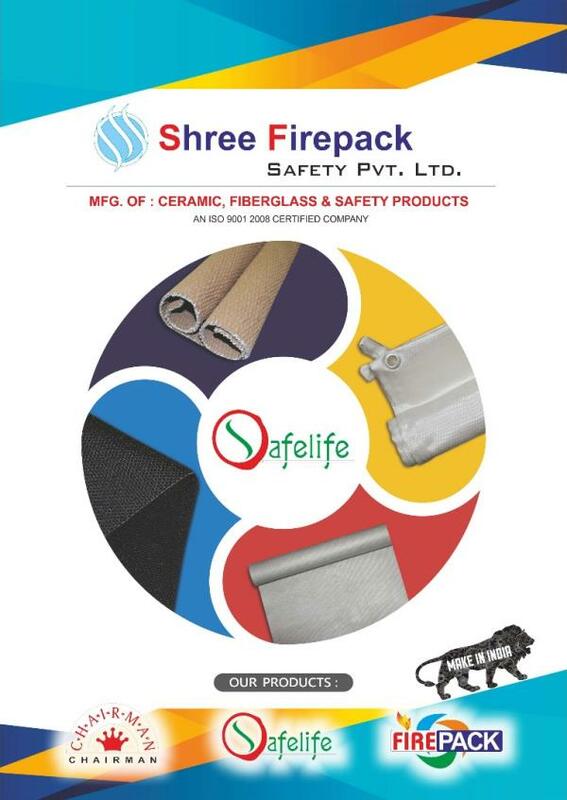 Utilizing our possible technology and unmatched quality control procedures, we ensure delivery of only high-performance and almost zero-defect products to our customers. 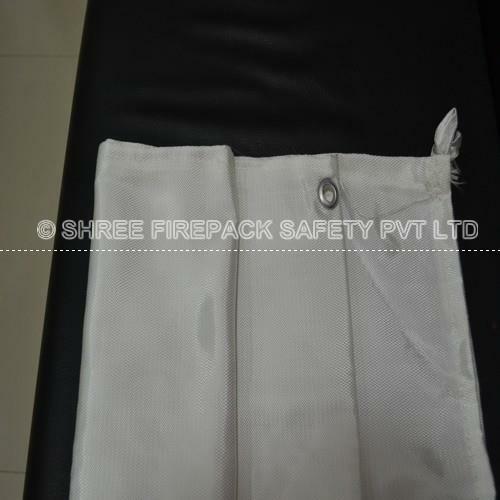 We can also customize the array as per the specifications provided by the clients. 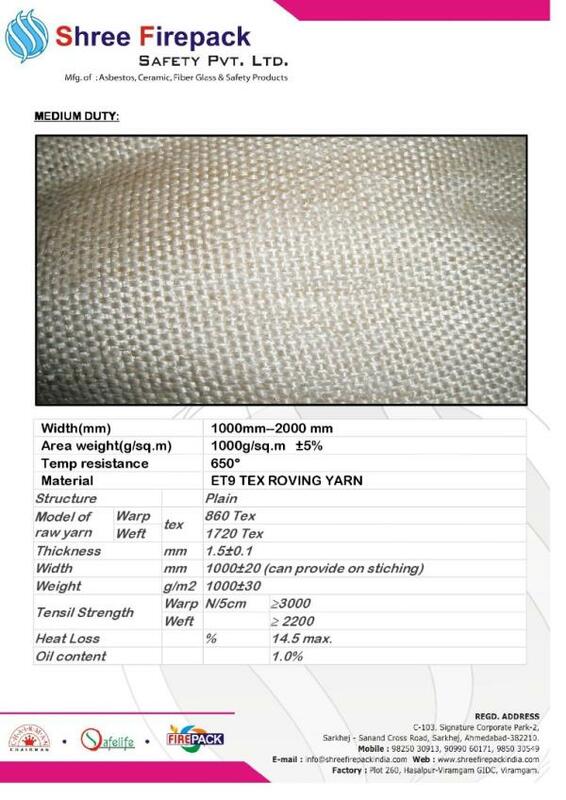 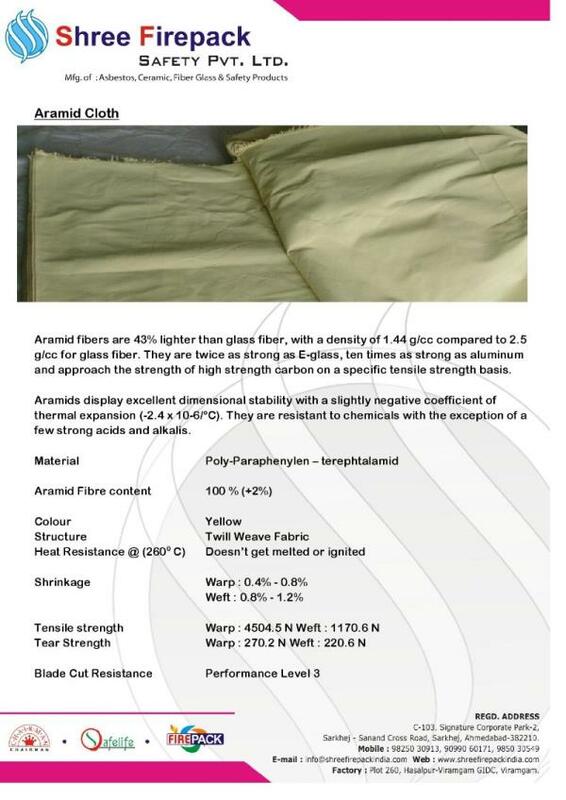 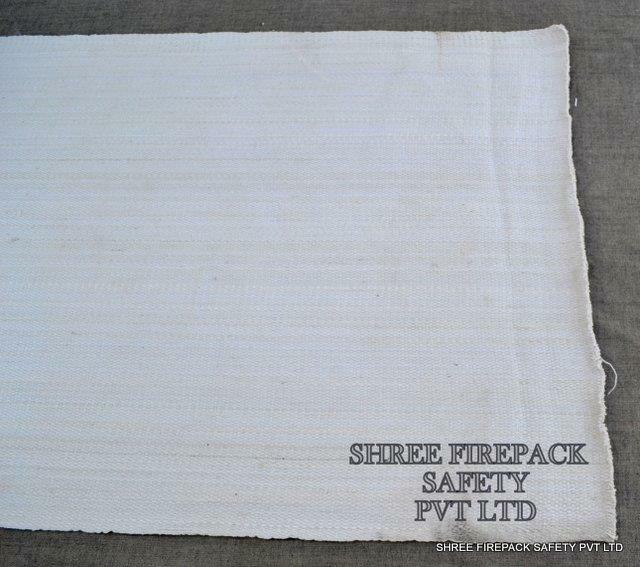 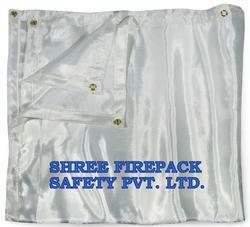 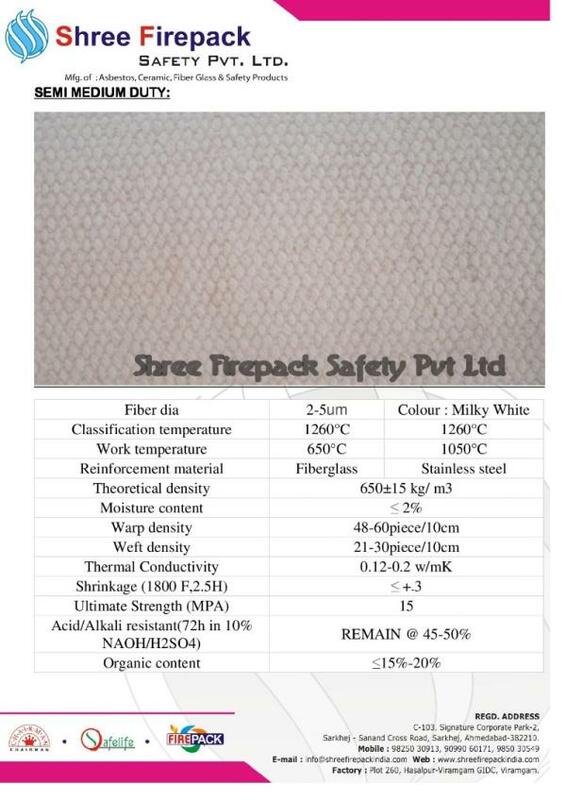 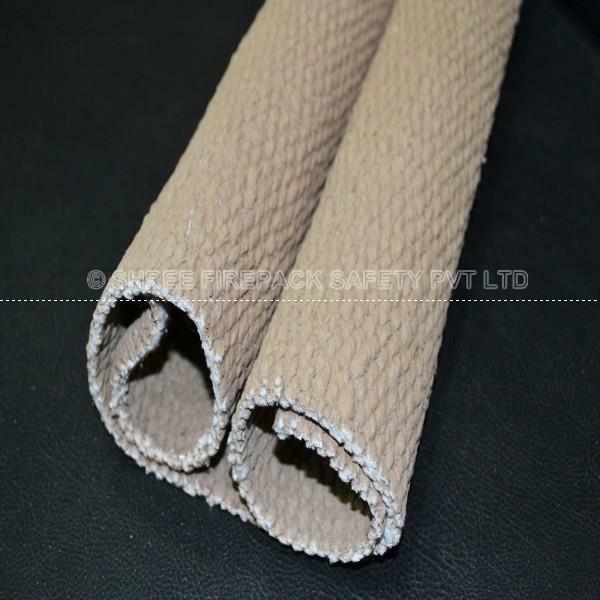 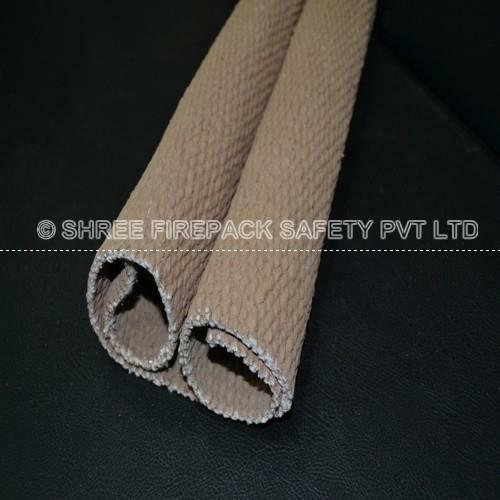 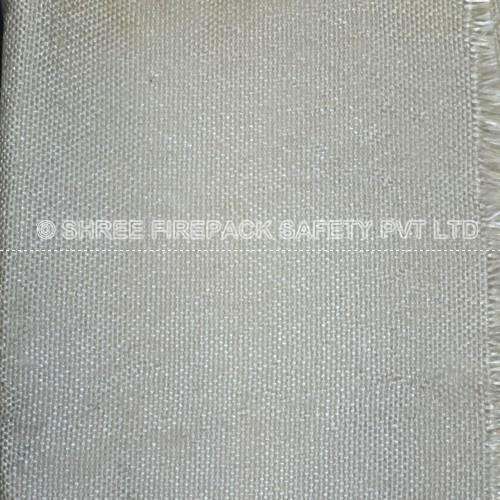 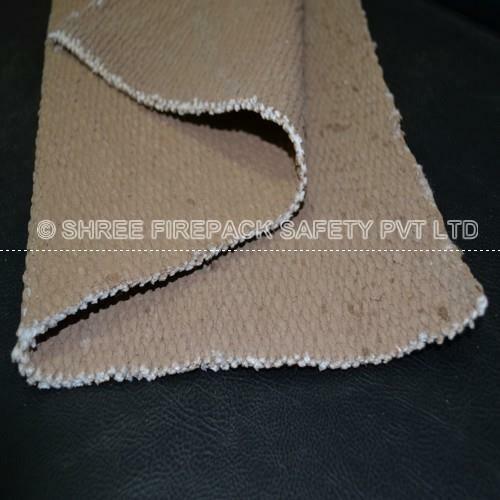 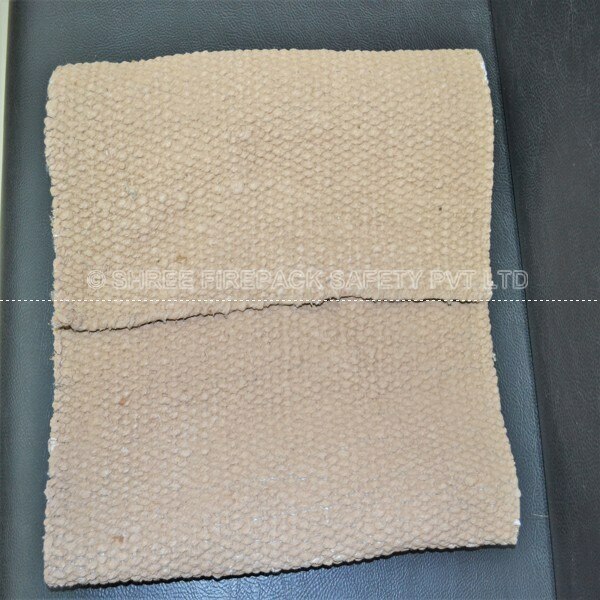 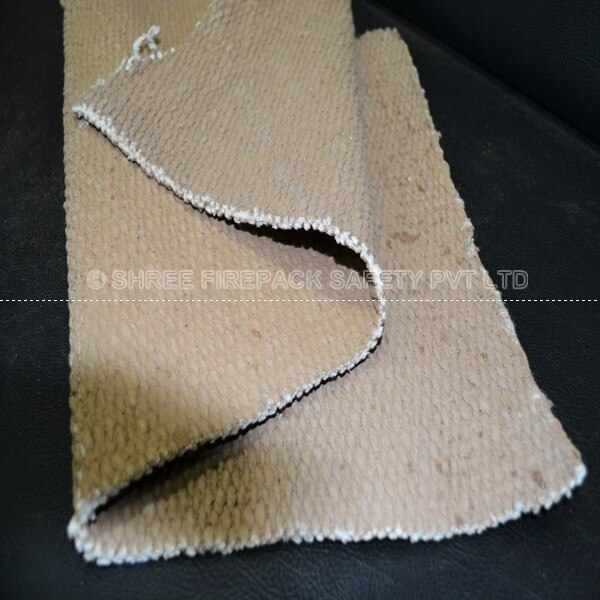 vermiculite coated blankets are made from shree firepack safety pvt ltd.